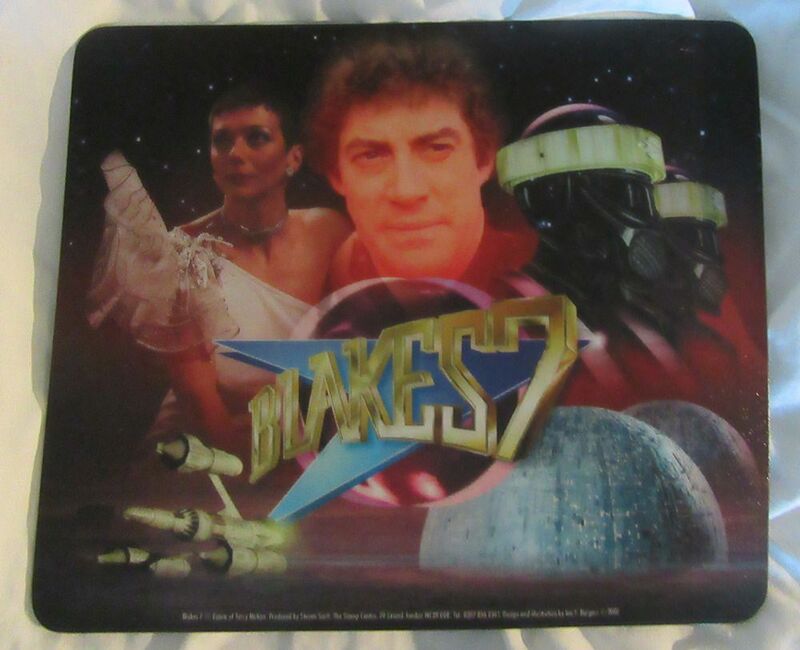 Blake's 7 Online - The Official Horizon Site - Discussion Forum: Look what I found! ....and I've only just looked on the back! Well now, is there no limit to that rather nice computer expert's talent? Very good, Sue. My mom and I went to a yard sale once and she picked up a nice ruby glass plate. She said it said 'nova' on the back until I checked it out and saw she was reading it in reverse. It was an 'Avon' plate. But a B7 connection, whichever way you read it! True, very true. Very funny for a fervent fan too. WELL scavenged, Eagle Eyes Sue! 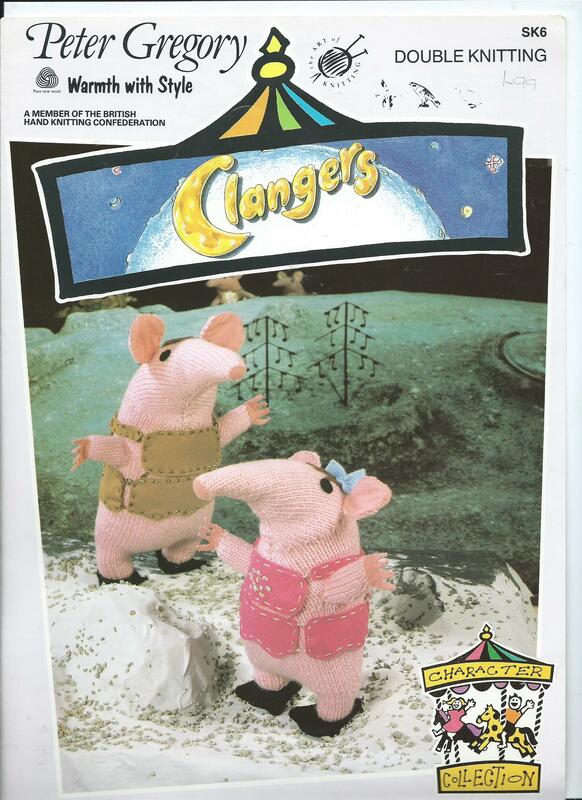 Have u heard the clangers sndtrak CD? 50p later, it was in my hot little hands!!! Great fine, Sue. I have two mouse pads and don't use them as not to mar the images! The gentleman selling it was not only a Star wars fan but also a B7 fan...so I went round and gave him a hug. His missus didn't mind at all. She couldn't believe that there were other fans out there. He has all the videos and the DVds and is a great fan of Servalan. We chatted for about 5 minutes or more until a certain daughter no. 1 gave me a hard look from across the other side of the boot sale! I also mentioned Horizon, so you never know!! If we don't spread the word, who will? Thanks Sue! There I was rummaging through a box on the floor of our local boot sale, on Sunday, when what should I espy in amongst the vintage Flower Fairies? Okay, she's a a little battered, but she joins the rest of the flotilla. Wonderful finds Sue! And that certainly includes that gentleman! I hope you convinced him to teleport to our fandom website and forum. 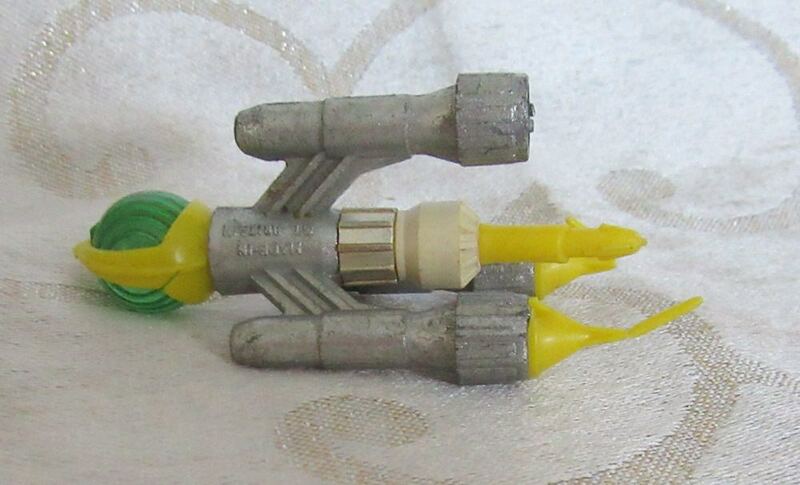 Chances that, where I live, I'll ever find things like this are <0.5%. It looks tiny - *is* it tiny?? Sue, you need to show us a photo of your flotilla. You must be up to DSV 58 by now! It's the silver Corgi version. She's about 7cm from bow to stern.